Magento lovers are passionate about the new releases of Magento. The platform gets revolutionary innovative features with each update, aiming at providing an outstanding eCommerce experience to the users. 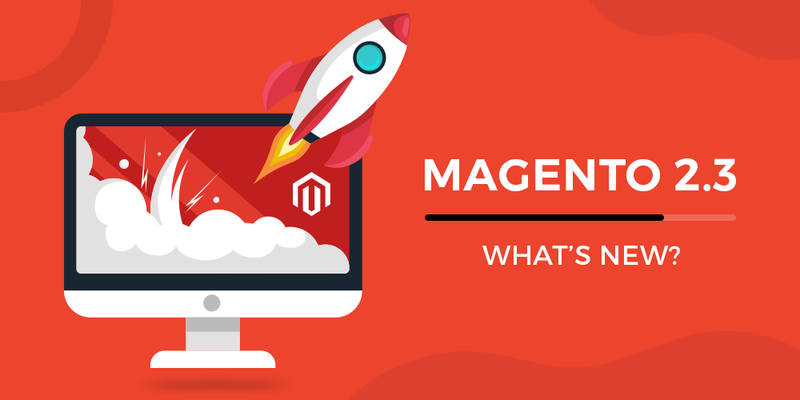 We were amazed by the release of Magento 2.2.2 as it brought amazing features such as Magento shipping, zero-step checkout, instant purchases, and advanced reporting. 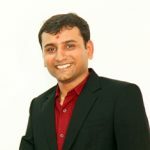 As the users do not have to enter their shipping address and other payment details, eCommerce website owners were happy that this new release will increase their business sales. We live in a mobile world and Magento knows it well. Magento developers can now leverage PWA features to deliver an app-like experience for the users. It allows the developers to build fast and simple front-ends for eCommerce websites that work well on mobile devices. One can build engaging web apps using PWA and increase the conversion rate. 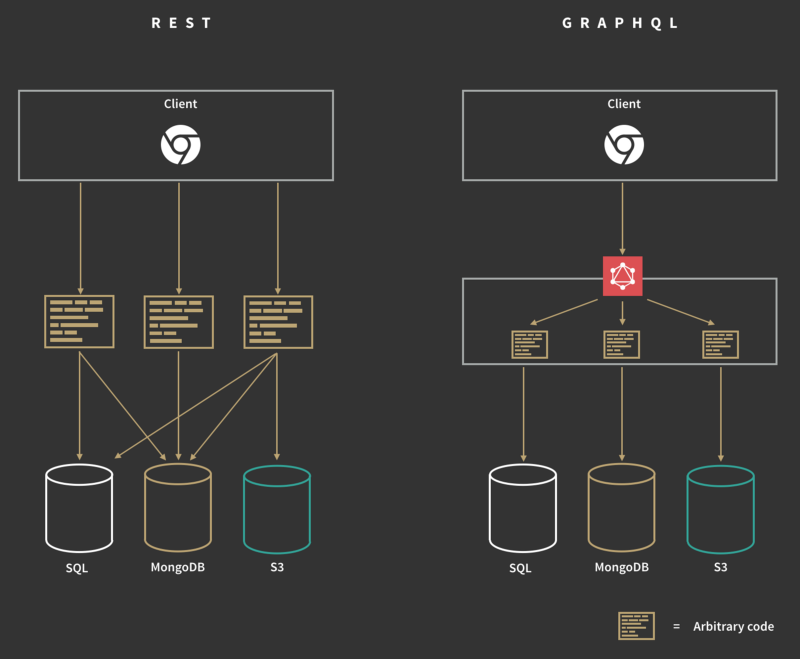 GraphQL is the latest and biggest moves in Magento 2.3. It is a data query language developed by FaceBook in 2015. Magento 2.3 implements GraphQL that opens up data retrieval possibilities for PWA. Developers can get smaller amounts of data efficiently to allow the requests for a few subsets of attributes. This is a great advantage over traditional SOAP/REST requests. With the help of GraphQL, you can allow a Magento PWA to be fast even when the mobile is in the slow network connection. In olden times, developers had to create pages with HTML and CSS. Page Builder for Magento Commerce is an intuitive and drag-and-drop interface to develop websites. Even a non-technical user can manage different aspects of content such as images, banners, videos, and products. Without hiring a front-end web developer, one can manage the website easily. Page Builder comes with a flexible grid system to place all the page elements in a customized way. 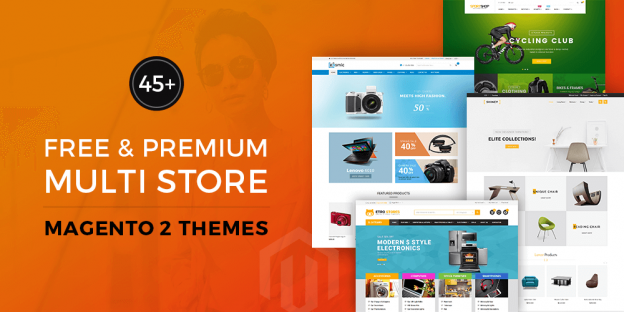 Being fully integrated grid system, it is possible to add media gallery and widgets to incorporate all the features for Magento website. It is easier to build content blocks on the website. eCommerce store owners can improve the efficiency of their websites with Multi-source inventory (MSI) feature. It allows the users to manage inventory across multiple physical locations with one single admin. It becomes easier to assign the products and quantities to each fulfillment sources. Store owners can track inventory for warehouses, retail shops, drop shippers, stores, distribution centers, and more. This unique feature helps the business owners streamline their operations and manage inventories and also gain real-time access for each of the websites. Even if the merchant has a single inventory source, MSI can be used to get accurate results for tracking inventory. This new strategy is all set to make Magento installation and upgrade easier for the users. It helps developers define a structure of a database and convert XML schema files into SQL statements. Magento has always paid special attention to the security of stores. With the release of Magento 2.3, it is easy to protect the website against malicious attacks. Two-factor authentication and Google reCAPTCHA provide great security to your online store. One can make the website hack-proof with the latest update. Elasticsearch is a powerful source version of Magento Commerce. It offers fast and efficient search results for eCommerce websites. Merchants can integrate powerful search engine capabilities in their online stores with Elasticsearch. Magento provides support for PHP 7.2 and it ensures more stability and improved performance. As PHP 7.2 has dropped support for mCrypt, Magento 2.3 offers support for Libsodium module. The website owners can expect enhanced security for their store too. Magento 2.3 introduces a unique feature by upgrading the TinyMCE editor to the latest version. It comes with widgets and media gallery plugins for enhanced performance. Hats off to the Magento team and its contributors for providing unique features to Magento 2.3. You can look for Magento web development company to create your site from the scratch or upgrade your existing webshop to the latest version. Start looking for an experienced Magento development agency to help you achieve your business goals and increase your sales. 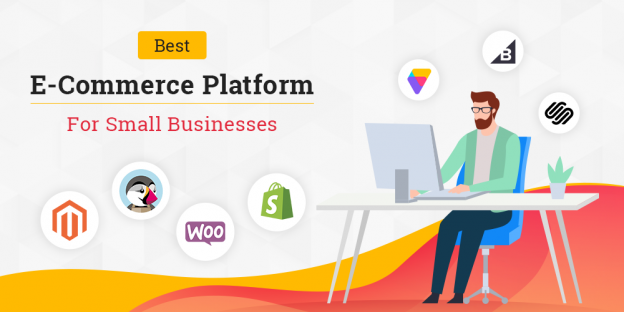 My family members all the time say that I am killing my time here at web, except I know I am getting experience every day by reading such fastidious articles or reviews. Really a nice article to read.